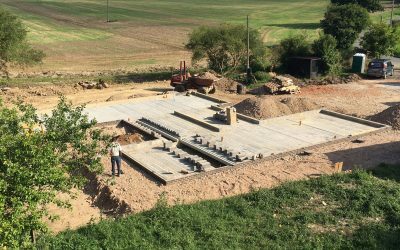 Foundations ready & the weather is looking good! Svenskhomes New Website goes live! 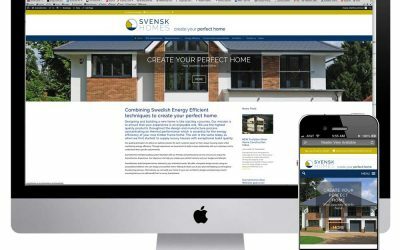 Svenskhomes are pleased to announce the launch of our new and improved website, redesigned with a fresh look and feel, with improved navigation to help you find all the information you require or get in touch with us more easily. 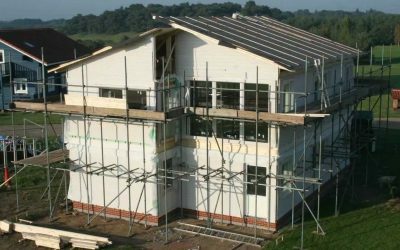 How will Brexit Affect Your Building Project? Irrespective of personal political views the Brexit result has resulted in a short term feel of uncertainty across the world markets. However aside from macroeconomics, central bank fiscal policy and political manoeuvring, what are the impacts on the self-builder? Svenskhomes are proud to have their latest ‘Green Home’ featured in a recent Sunday Times article. The article went to press on 12th October 2014 when Svenskhomes’ latest development ‘Woodlands’ was reported as one of the 10 best ‘Eco Houses’ for sale in the country.